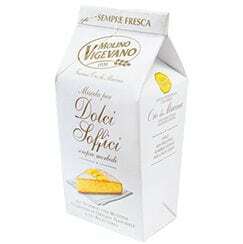 Molino Vigevano was founded in 1936, in the province of Pavia in Lombardy, a region that’s rich in milling traditions. But the milling tradition that gave life to our brand has even older origins, more precisely, in Monferrato. 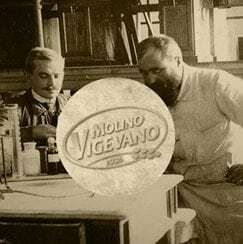 A collaboration between Molino Vigevano and its customers gave birth to a project: I Gioppini: a special bread made with flour, water and oil, designed by a baker from Pavia. Thus, over three years, three lines of highly successful products were born. Granfarine, which was aimed at families and distributed via the biggest chains in the large-scale retail trade in Italy and abroad. Cucina d’Autore, or mixtures and special flours for the world of pizzerias and restaurants, and Forno Mediterraneo, semi-finished products for bakery professionals. 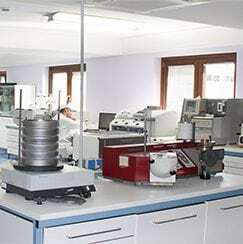 The Molino Vigevano team moved to a new, more technologically advanced facility in Mortara, which is also in the province of Pavia, where semi-finished products, blends and flours of the highest quality were produced. 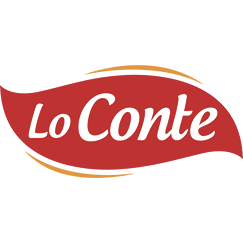 The Lo Conte group, the leading Italian producer of speciality flours in family formats, have acquired Molino Vigevano in order to give new momentum and vitality to the Molino Vigevano brand. 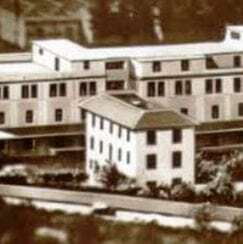 Molino Vigevano 1936 moved to a new plant in Torre d’Isola.